Getting Completed A Level In 0 Second ! 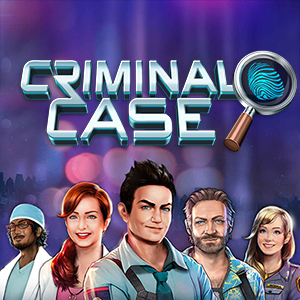 Its Simple Just Open The Criminal Case Game In Mozilla Firefox ! And select A level to Play! while U r Playing Just Right Click The Mouse ! The Game Will PAuse ! And U Can Select The Things Easily And Slowly! Where The Time Will Not Run .. I Will Just Attach the ScreenShot! ... As u can see in the screenshot i ve completed in 1 second! if u have Questions feel free to Ask! - Papa! if it Worked , leave a comment and share this to ur friends and Add me - Papa! Because dont work. This cheat is old. GameHunters.Club is a Fan Base Site and is not endorsed by or affiliated by Criminal Case.